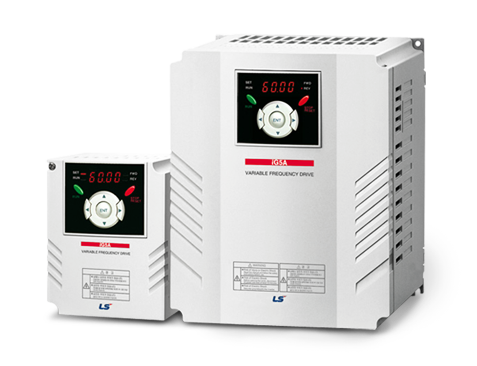 Variable Frequency Drives are used for precisely controlling motor speed and torque via input frequency and voltage. They are easy to configure, offer advanced options, and are useful for applications that require tight control. Have a question about Variable Frequency Drives (VFD)?